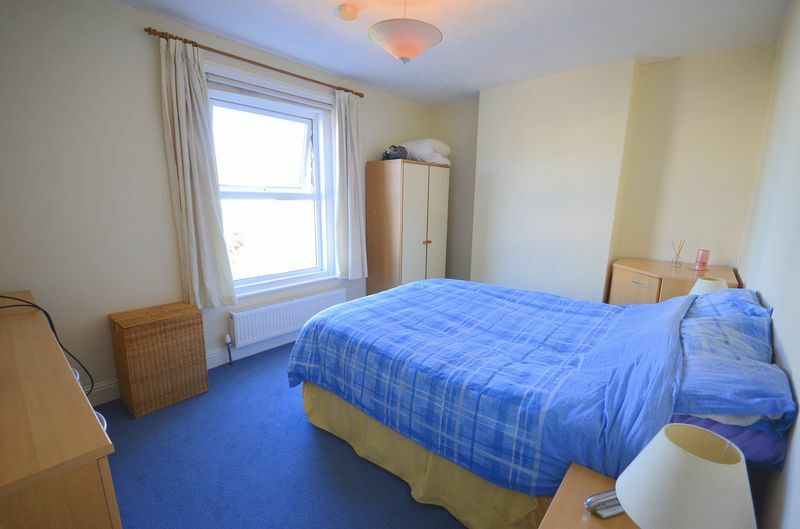 *RE AVAILABLE DUE TO CHAIN BREAKING DOWN* *SPACIOUS TOP FLOOR FLAT* A well presented top floor character conversion flat located in a quiet residential road, the property is light and airy throughout and benefits from it's own private entrance, ONE DOUBLE BEDROOM, spacious lounge/diner, fitted kitchen and good size bathroom. 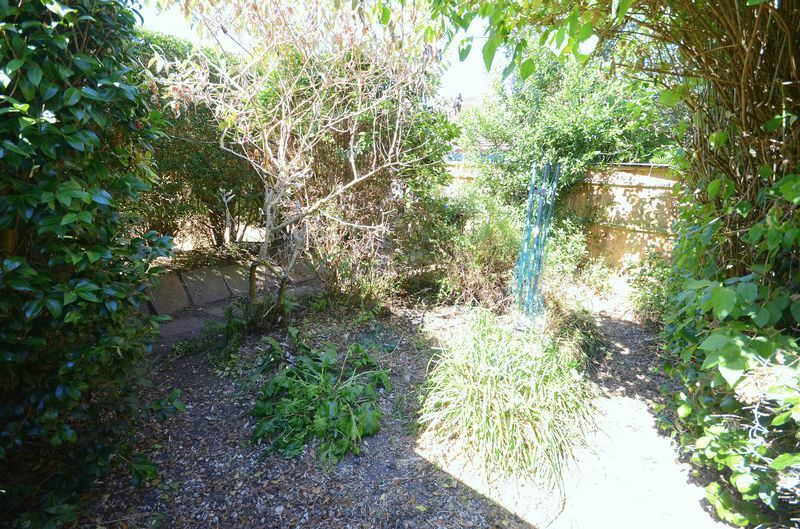 Outside benefits from a PRIVATE REAR GARDEN which accessed via a secure gated pathway. 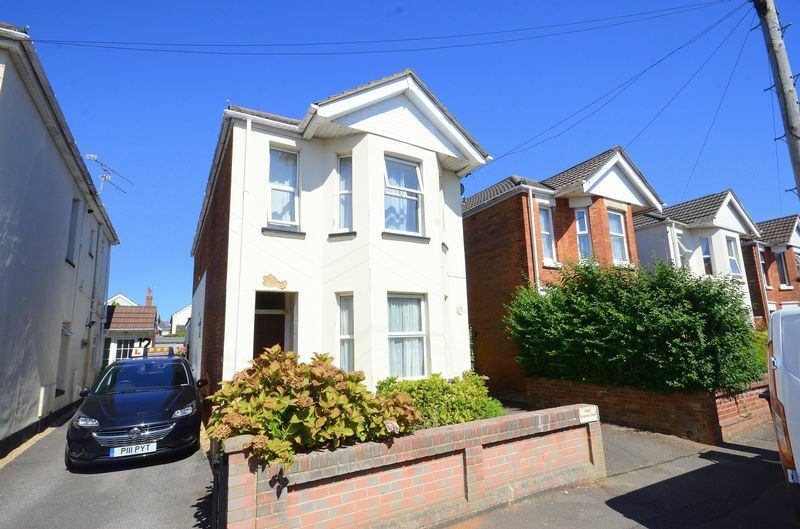 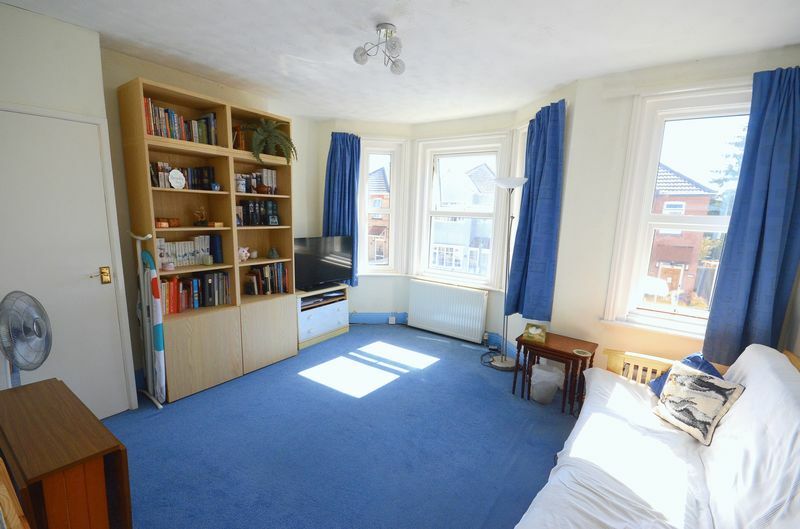 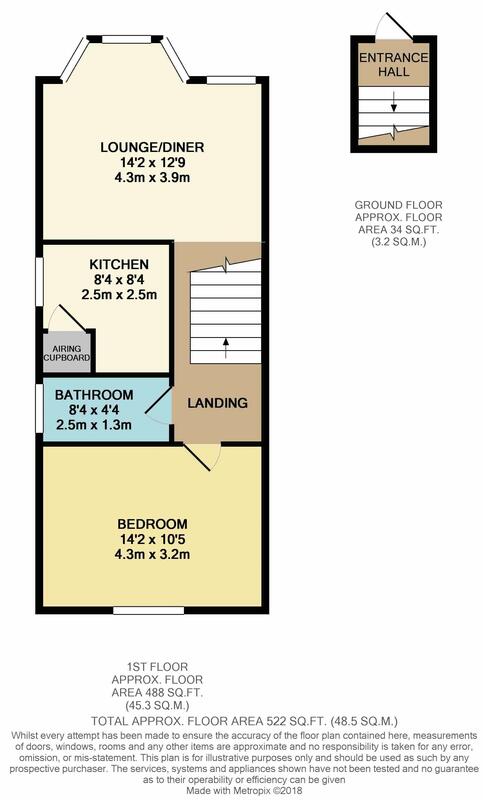 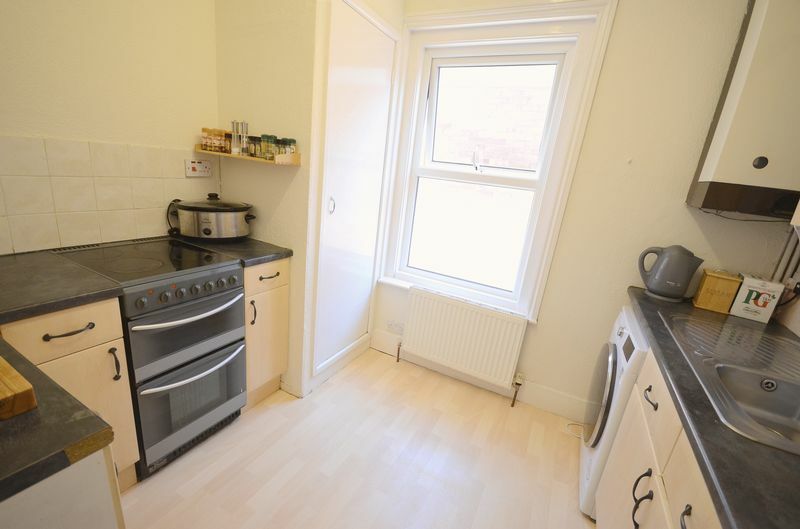 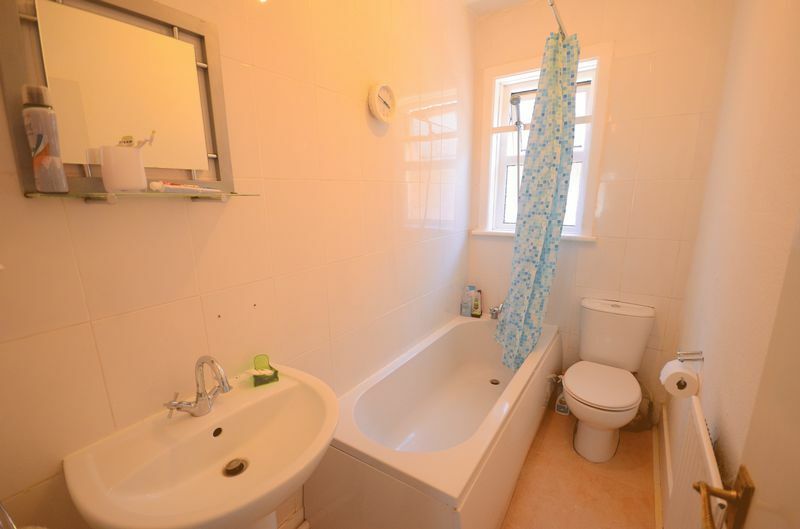 Located within close proximity to JP Morgan, Bournemouth Hospital and easy access to the Wessex Way & Bournemouth Train Station making this property an ideal first time buy or buy to let investment.